Complete set with S/S flat beater, dough hook, wire whisk, J handle SS bowl and pouring shield. 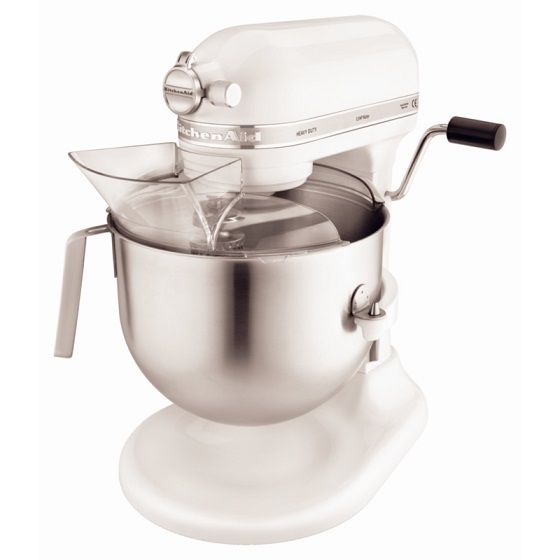 Additional item of MixerMaid ordered. Comes with 1 year warranty.